This is apparently a token based on a private blockchain network of the two institutions. 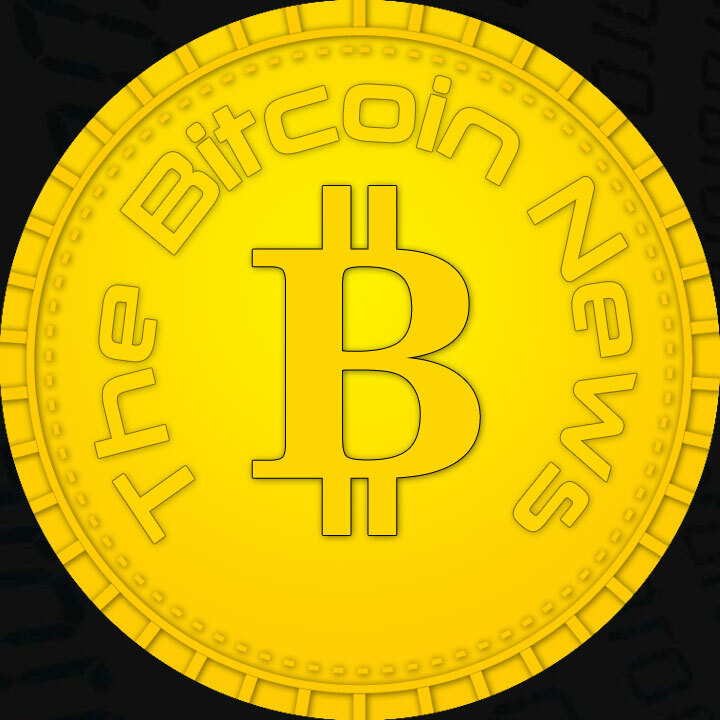 It can not be traded against other coins or fiat currencies and is therefore not a true cryptocurrency. As the name suggests, the Learning Coin should serve as an educational tool. 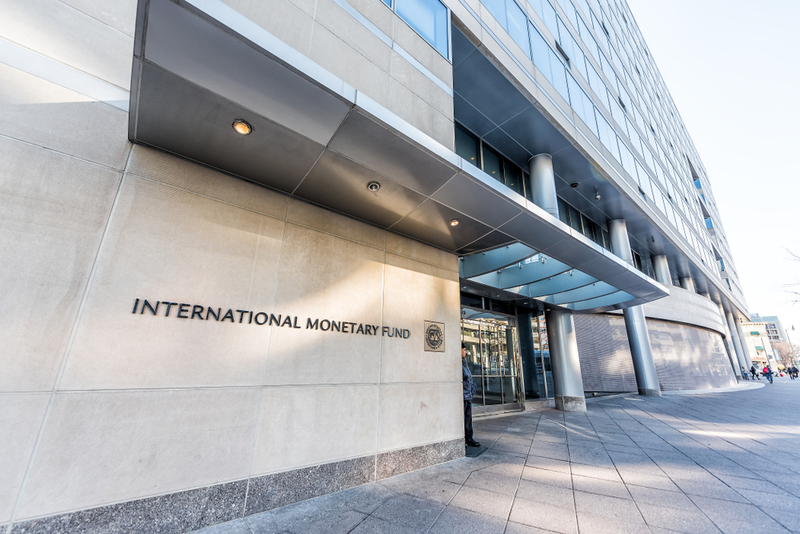 IMF and World Bank employees can find out about an associated Distributed Ledger Technology (DLT) app and get paid for Learning Coin learning achievements. The developers are also working on ways to convert the tokens into rewards. Just last week, IMF director Christine Lagarde said in an interview that cryptocurrencies could “shake” the financial system, citing JPMorgan Chase as an example with their JPM stablecoin. Above all, the IMF is interested in maintaining trust and stability, according to Lagarde. Innovation should not shake the system so badly that the necessary stability would be lost. This must be ensured with regulations. The economist Saifdean Ammous, author of the book “The Bitcoin Standard”, could only scoff at these statements: The IMF had itself for a precarious financial system “built on government Shitcoins” decided.